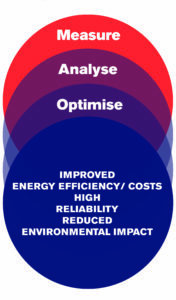 ClimaCheck has since 2004 supplied a complete array of products and services for performance analysis of air conditioning, refrigeration and heat pump systems. The objective is to globally change how refrigeration, air-conditioning and heat pump systems are serviced and monitored, by shifting focus to preventive maintenance and documentation of performance. The ClimaCheck Method, patented in 1986, has been used on many thousands of system by manufacturers, universities, test institutes and refrigeration technicians in over 20 countries. Hundreds of service contractors and consultants have seen the benefits of this new way of working. Several leading industry suppliers of refrigeration, air-conditioning and heat pump systems also use ClimaCheck to measure and document the performance of their products. 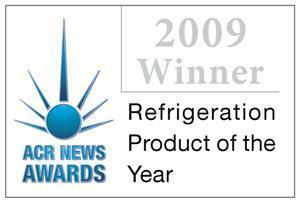 In 2009 ACR News Journal awarded ClimaCheck Performance Analyser the “Refrigeration Product of the Year”. 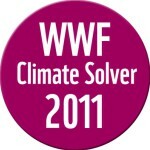 In 2011 ClimaCheck was appointed “Climate Solver” by the World Wildlife Fund for its potential to combat global warming. 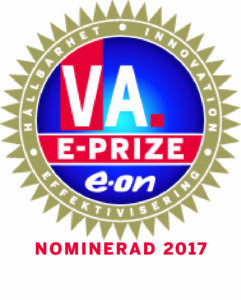 In 2017 Veckans Affärer (a swedish business magazine) and E.ON (leading energy provider) have nominated ClimaCheck as one of the finalists in E-Prize 2017 in the category “Energy efficiency”.